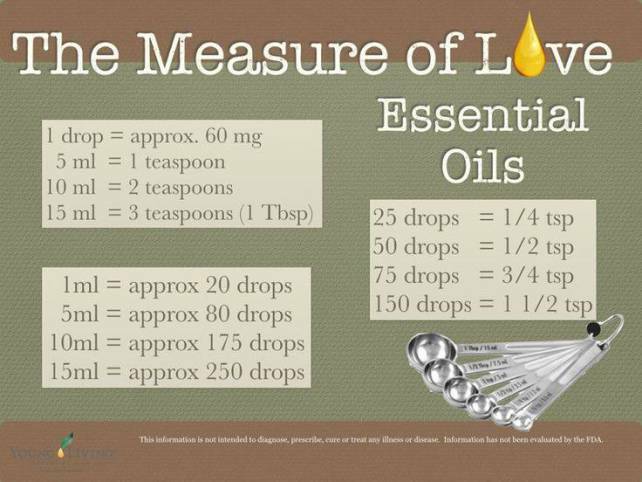 Have you ever wonder how many drops are here in your Young Living essential oils bottle? This entry was posted in Uncategorized and tagged measurements, tips. Bookmark the permalink.